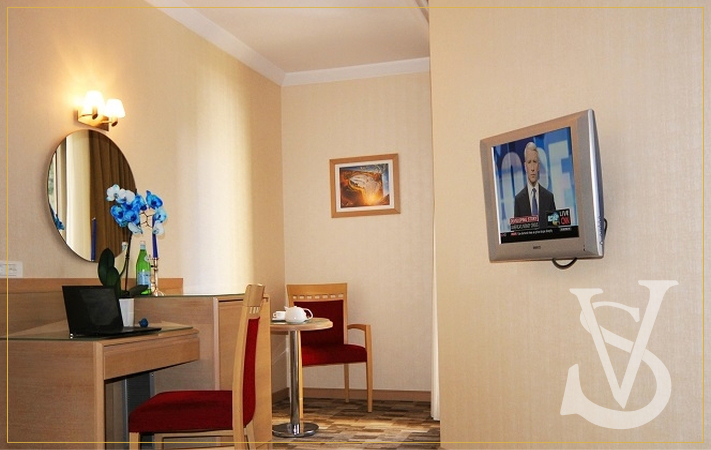 Our deluxe rooms are 25 m² in size with balconny. 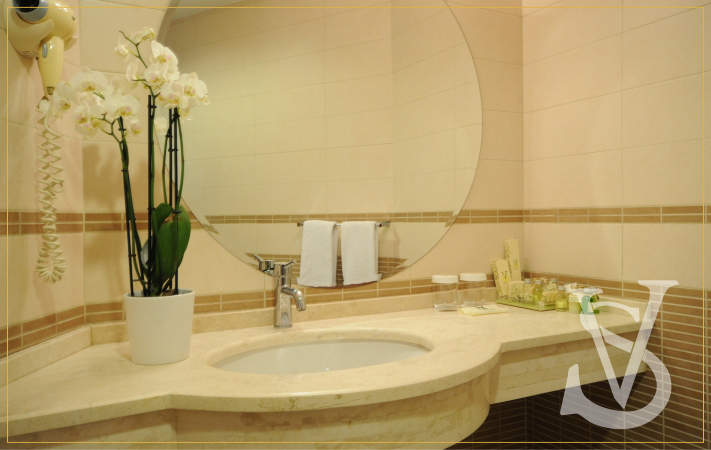 Our guest rooms are designed to satisfy our guests needs in the best possible way. 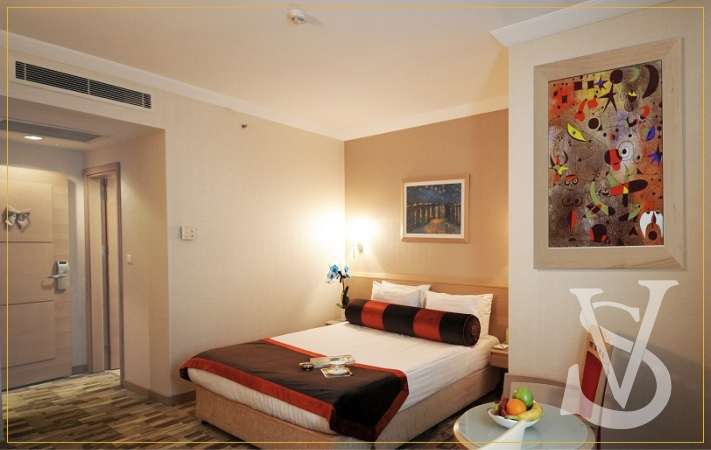 There are 7 corner rooms in this category from all deluxe rooms have wide balconny and super view. 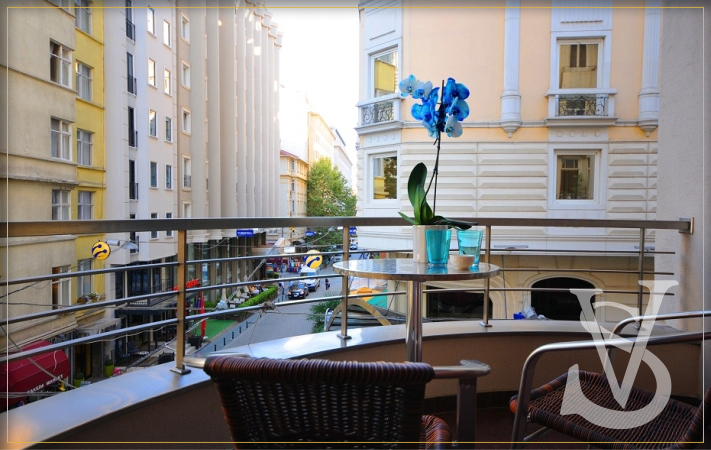 Did you check special promotions at Sv Hotel?